This room type can accommodate up to 3 people. 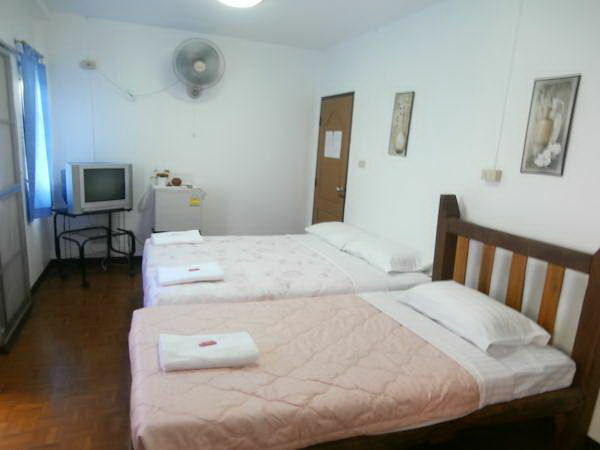 The room is air-conditioned and has a cable TV and en suite bathroom. There is a balcony. A fridge and a fan are also provided. Copyright © 2019 Nonni Guesthouse All rights reserved.